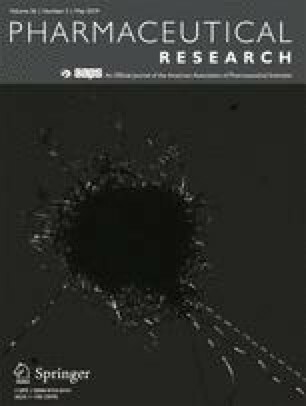 Intranasal administration enhances drug delivery to the brain by allowing targeted-drug delivery. 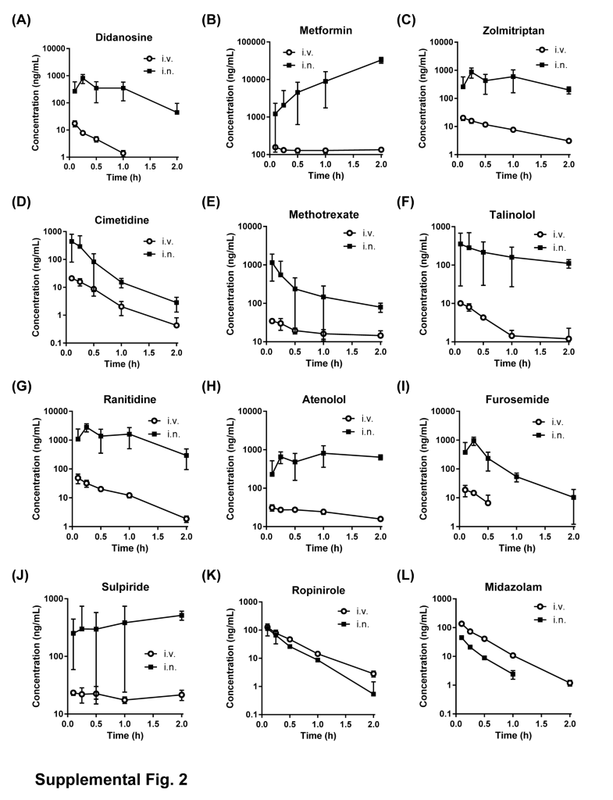 Here, we investigated the properties that render a compound suitable for intranasal administration, and the differences between rodents and non-human primates in delivery to the brain. 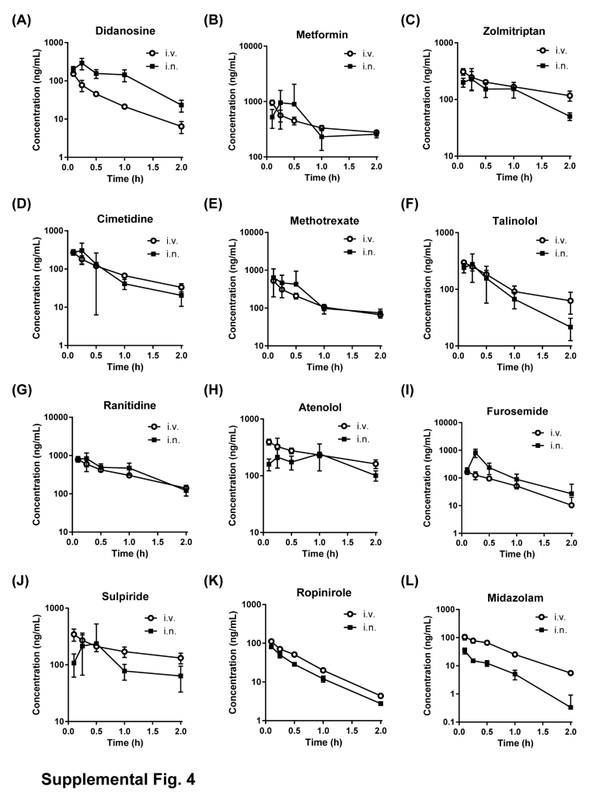 The delivery of 10 low-permeable compounds to the brain, including substrates of efflux drug transporters expressed in the blood-brain barrier (didanosine, metformin, zolmitriptan, cimetidine, methotrexate, talinolol, ranitidine, atenolol, furosemide, and sulpiride) and two high-permeable compounds (ropinirole and midazolam) was evaluated following intranasal and intravenous administration in rats. 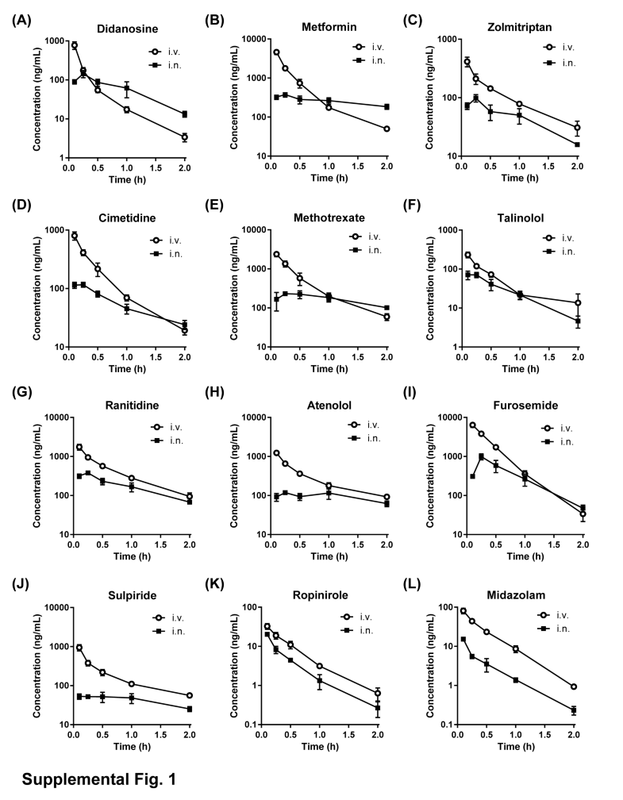 Six of the 12 compounds (metformin, cimetidine, methotrexate, talinolol, sulpiride, and ropinirole) were also evaluated in monkeys, which have a similar nasal cavity anatomical structure to humans. 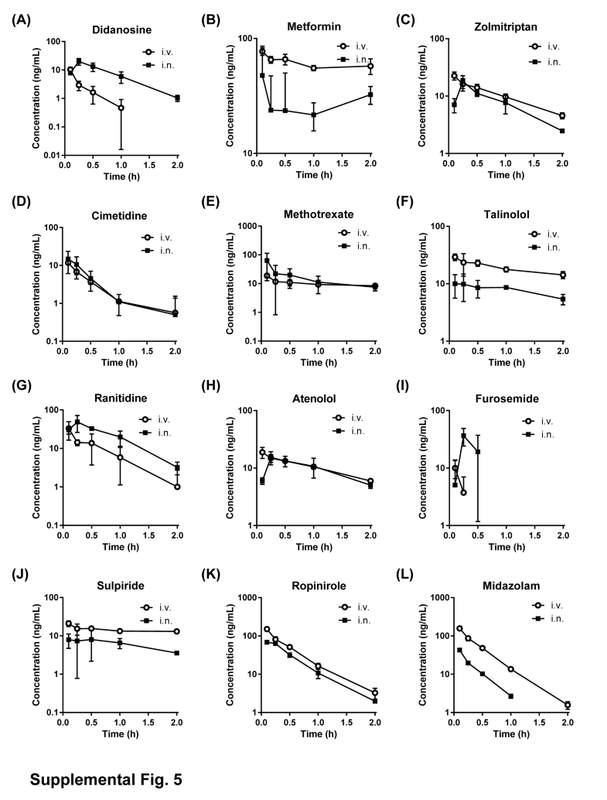 In rats, most of the low-permeable compounds displayed an obvious increase in the brain/plasma concentration ratio (Kp) by intranasal administration (despite their substrate liability for efflux drug transporters); this was not observed with the high-permeable compounds. 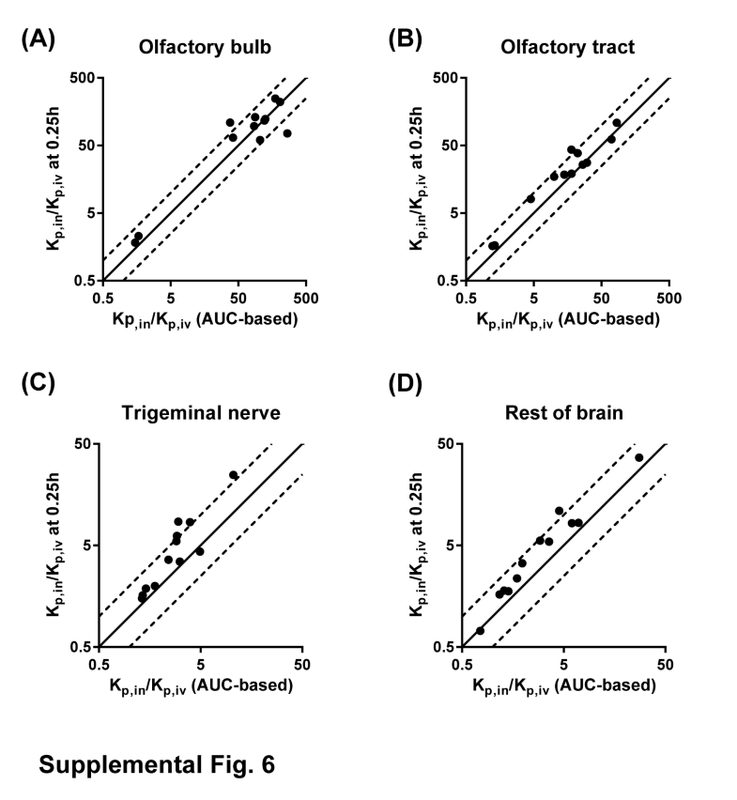 Similarly, intranasal administration increased Kp for all low-permeable compounds in monkeys. 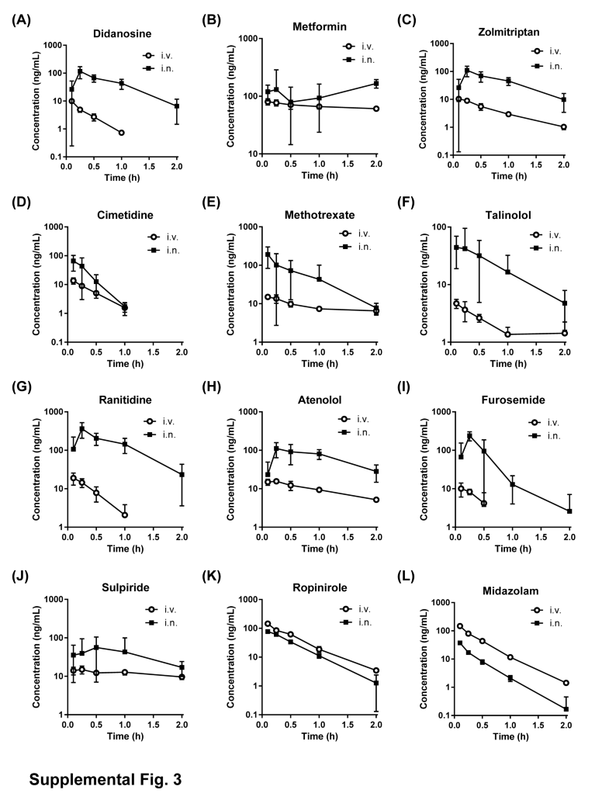 Compound permeability is a key determinant of Kp increase by intranasal administration. This route of administration is more beneficial for low-permeable compounds and enhances their delivery to the brain in rodents and non-human primates. The online version of this article ( https://doi.org/10.1007/s11095-019-2613-8) contains supplementary material, which is available to authorized users. All authors were employees of Takeda Pharmaceutical Company Limited when the study was performed. The authors declare that they have no conflict of interest.